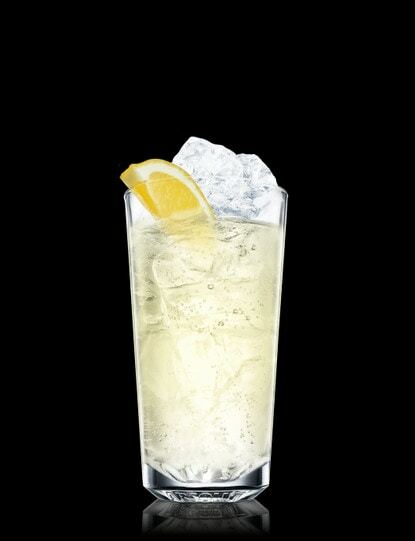 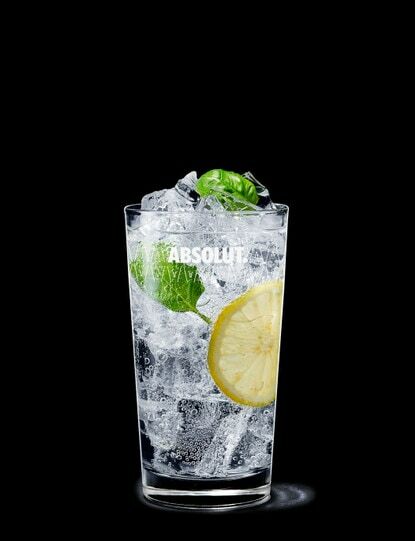 Fill a highball glass with ice cubes. 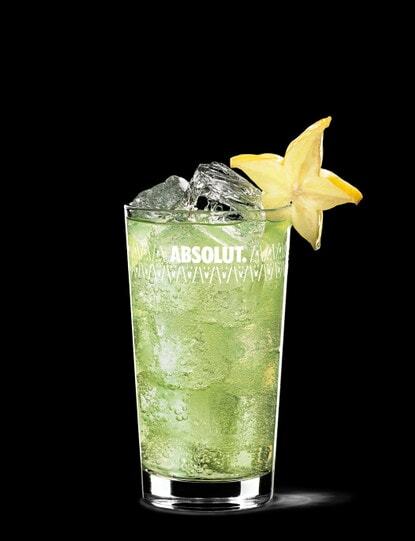 Add Absolut Citron and melon liqueur. 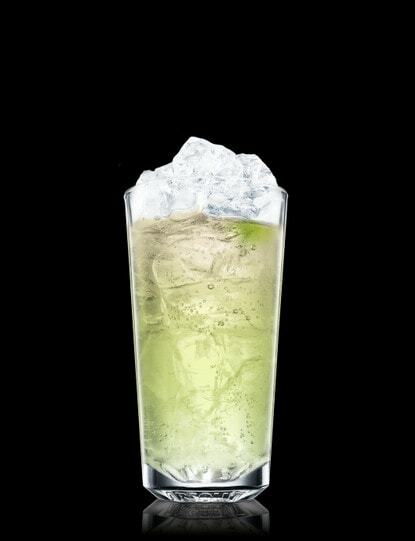 Top up with lemon-lime soda. 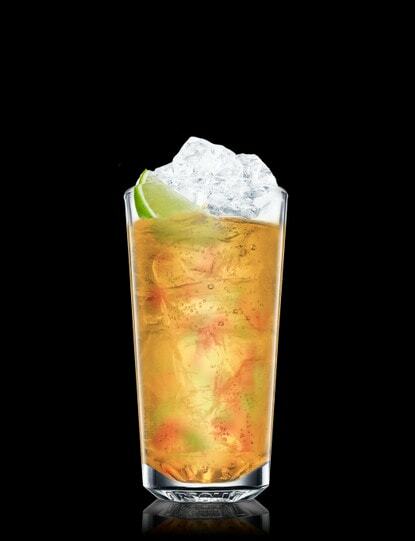 Garnish with lime.